Join Alyscia Cunningham, author, filmmaker and photographer, for an inside look behind the story of her 2-part project, I Am More Than My Hair, book and film. She will present her research, message and position on redefining beauty standards. Meet the women who participated in the project and take part in a Q&A about Cunningham and her passion behind her project. Book signing to follow. From the time we are young, girls are pressured into a set belief of beauty standards. Hair is certainly high on the list and is often labeled as our "crown and glory." Where does this notion fit for females with alopecia (the partial or complete absence of hair from areas of the body where it normally grows; baldness)? 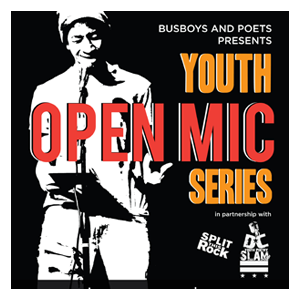 AC Media will host a Book Launch Party on Sunday, September 9, 2018 from 5-7PM at Busboys and Poets in Hyattsville, MD. 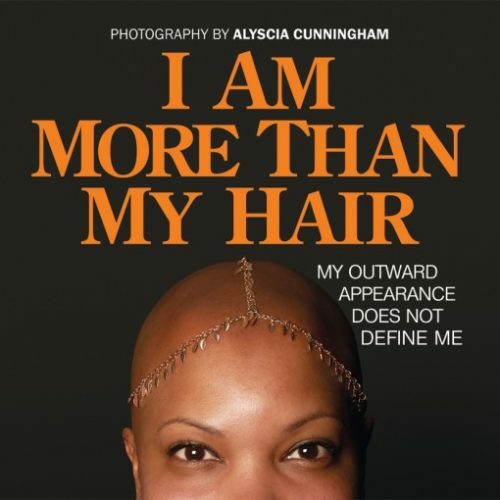 The second book by Alyscia Cunningham, I Am More Than My Hair: My Outward Appearance Does Not Define Me, is an insightful look into the stories of females who've experienced alopecia or have cut their hair in solidarity of a loved one. 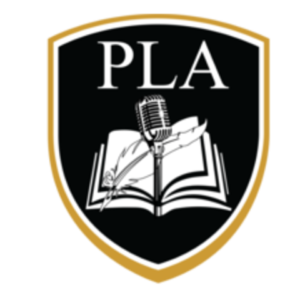 If you're unable to attend but would like to support Alyscia's project, please consider making a tax-deductible donation via Docs In Progress. In September 2018 (date TBD) there will be the launch of I Am More Than My Hair, the documentary film that features interviews with six females who've experienced alopecia and the connection of their emotions to the media's standards of beauty. There will be an open menu for food and drinks. To learn more about Alyscia and her work, visit her website www.Alyscia.com .